It's hard to believe it's been 10 years since these proggers from Norway released their promising debut "Motions of Desire". At that time, their music struck me as an enthusiastic combination of classic prog and classic hard rock. (Think Deep Purple for the hard rock side of that equation.) At their best, they offered memorable passages and pieces that sounded like they very well could have been long lost recordings from many years ago. At their worst, they sometimes fell short of filling the big shoes of the legendary bands whose music they strove to emulate. That's actually not bad for a debut album from a new prog band. I found much to like and looked forward to hearing from them again in the future. Checking back in on them a decade later, I must say that I am very impressed with how they have developed and matured. No longer do I get the feeling that certain sections of songs are direct homages to any particular band from any one particular decade of prog's illustrious history. Their influences, while still very present and valid, are now more varied, including a greater percentage of modern reference points. 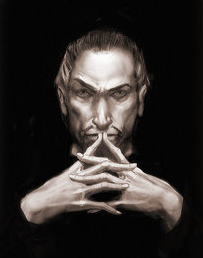 More importantly, their influences are just that--merely influences rather than templates or even primary reference points. The sound quality on "King for a Day" is superb thanks in large part to the enlistment of sonic genius Rich Mouser (whose resume includes similar work for prominent contemporaries like Spock's Beard, Transatlantic and Dream Theater). Keyboardist Erling Hananger is an excellent addition to Magic Pie's recipe. His keyboard parts are expressive, dynamic and integral to the music. When appropriate, his leads seamlessly blend, harmonize, and work synergistically with electric guitar. The lyrics have a melodramatic and somewhat tragic flair this time around, but this is prog so you should be accustomed to the musical ride including a few tragic tales from time to time by now, right? OK ' so it's time for the "magic" question... A decade after their debut album, how has my impression of Magic Pie changed? 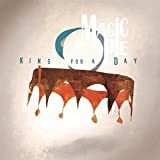 On "King for a Day", I now hear a band which has found "its own voice", one that resonates confidently in the space somewhere between classic arena rock of yesteryear (on prog-steroids of course) and modern melodic prog of the 21st Century (like Spock's Beard and The Flower Kings). Add a few dashes of modern prog-metal to taste and you, my friend, have baked up a very nice confection indeed... MAGIC PIE! If you love modern prog anthems with big harmonies and 'sing along' choruses, give "King for a Day" a listen! I'm glad I did! Norwegian band MAGIC PIE has been a presence in the Norwegian music scene for more than a decade to date, and from the release of their debut album "Motions of Desire" back in 2005 it has become a popular band also in the international circuit. "King for a Day" is their long-awaited fourth studio album, and was released in May 2015 through Karisma Records. 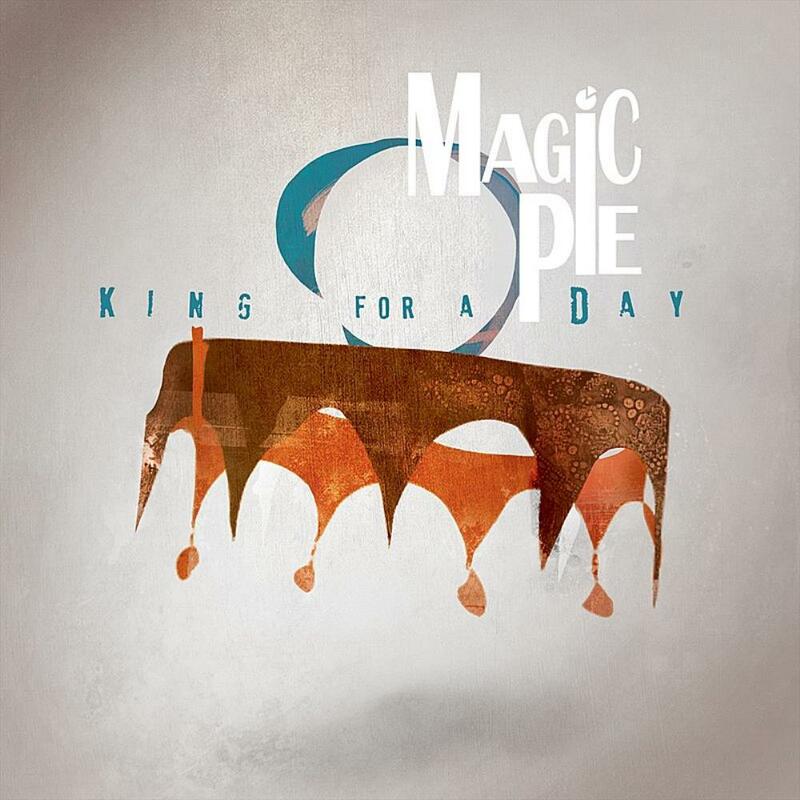 Magic Pie has an established reputation as providers of hard-edged symphonic progressive rock internationally, and with their fourth album "King for a Day" they will further enhance that reputation. A solid, high-quality production through and through, easily recommended to existing fans of the band, amd also to those with a general taste for harder edged progressive rock of the symphonic variety. Post a review of MAGIC PIE "King For A Day"